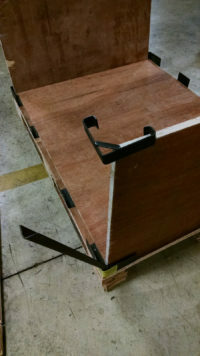 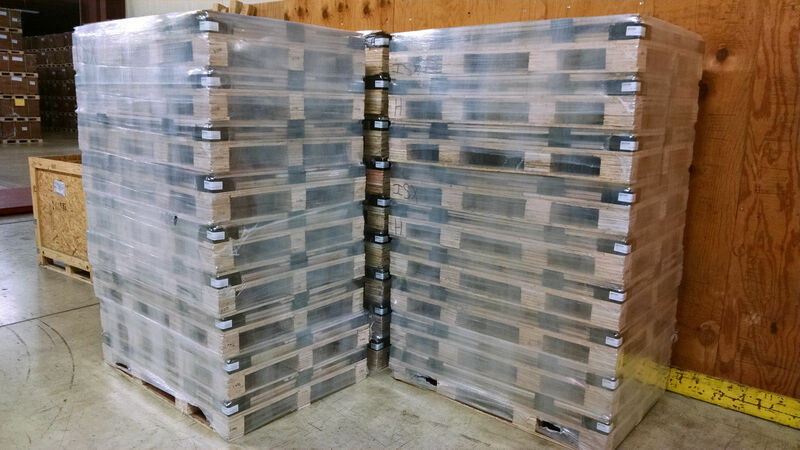 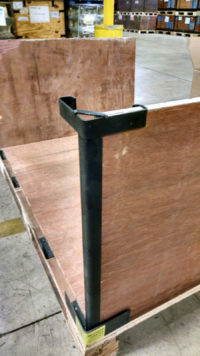 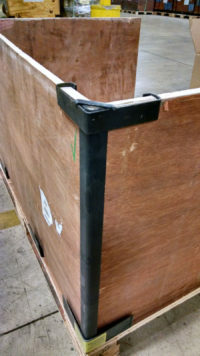 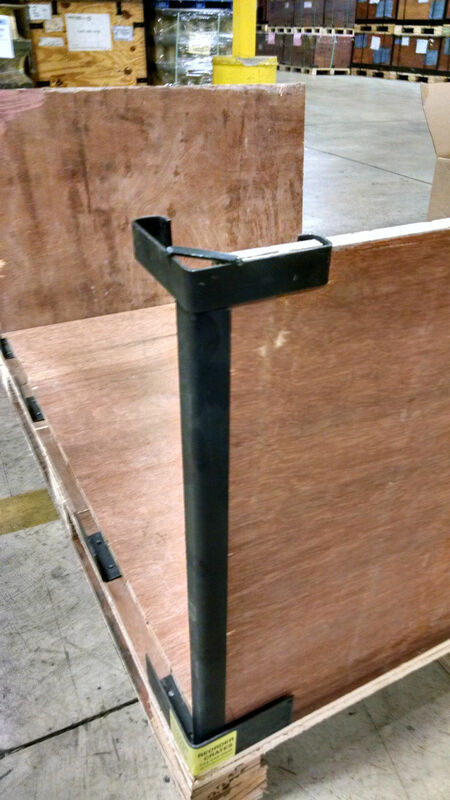 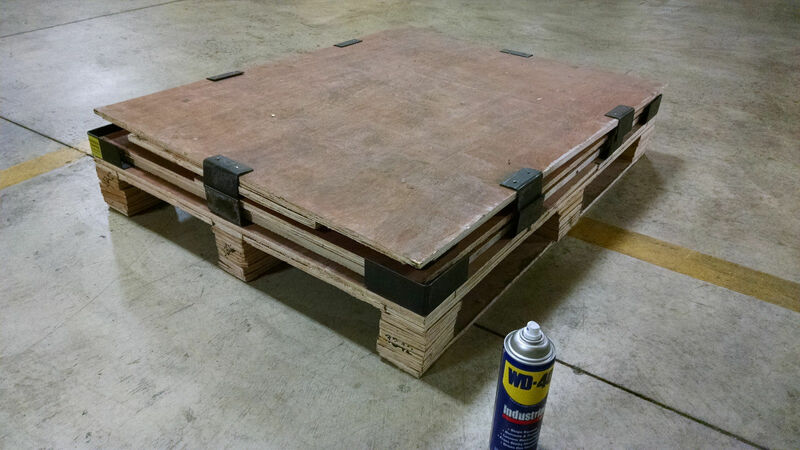 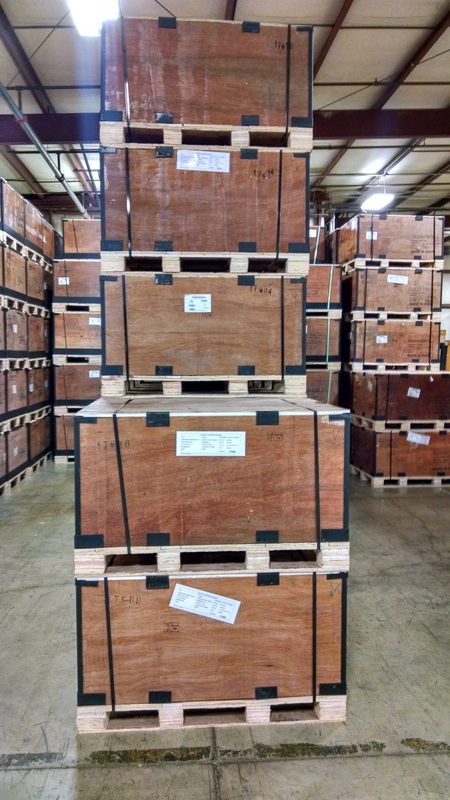 Stackable: Stand just 9 inches tall when collapsed means these crates won’t take up a lot of room in your facility. 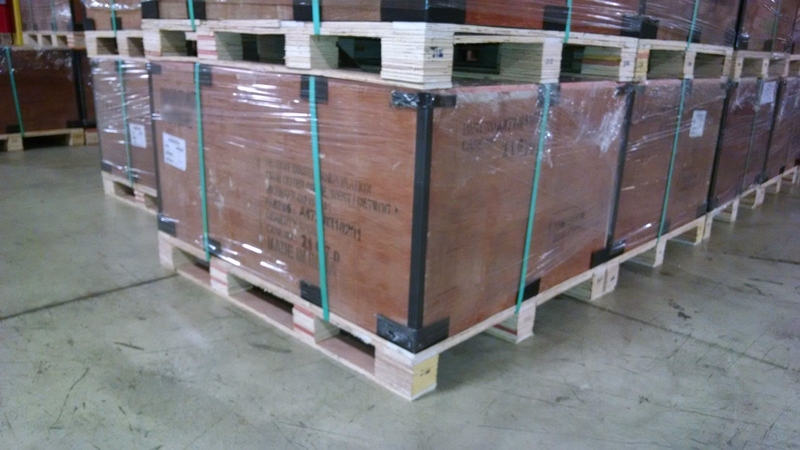 268 crates can be loaded on a standard 53′ semi-trailer. 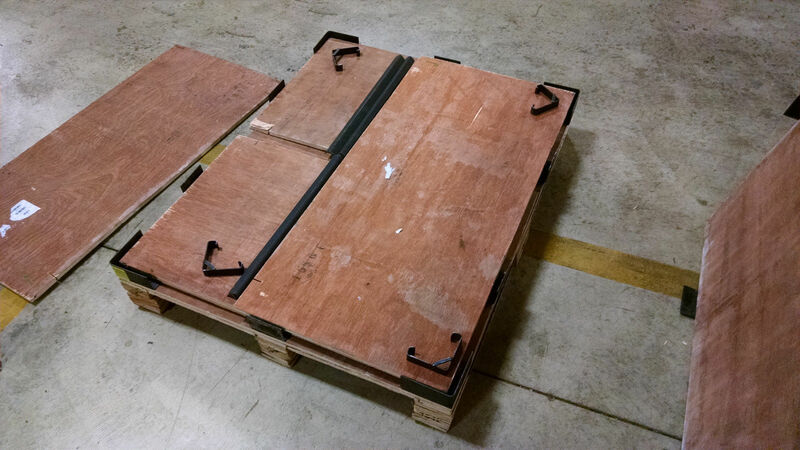 The steel frame allows these crates to remain sturdy and stackable when assembled. 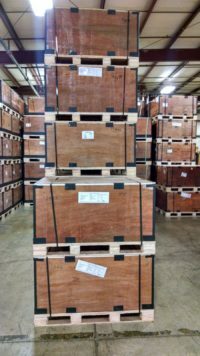 These are used crates, however, we do sort out crates that we have found to have defects that will cause functional issues. 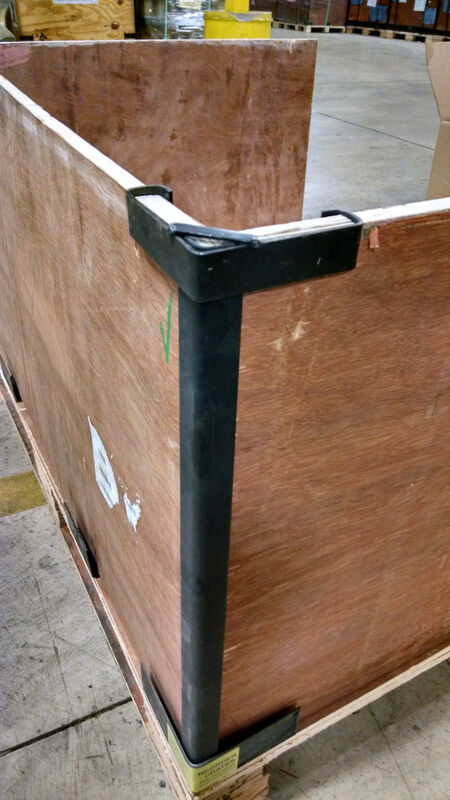 Crates that do not meet your standard will be completely refunded.